"Nineties" are the third in the order and at the same time the most recognizable model in the history of Air Max Nike. 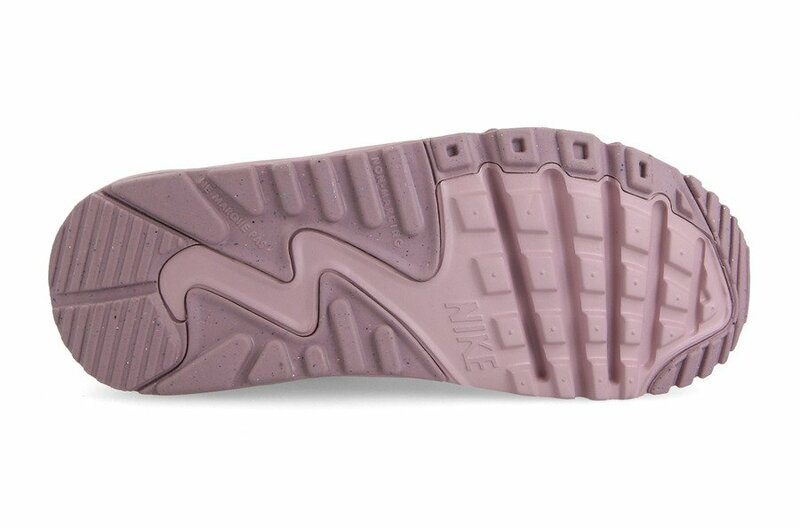 Sneakers debuted in 1990. 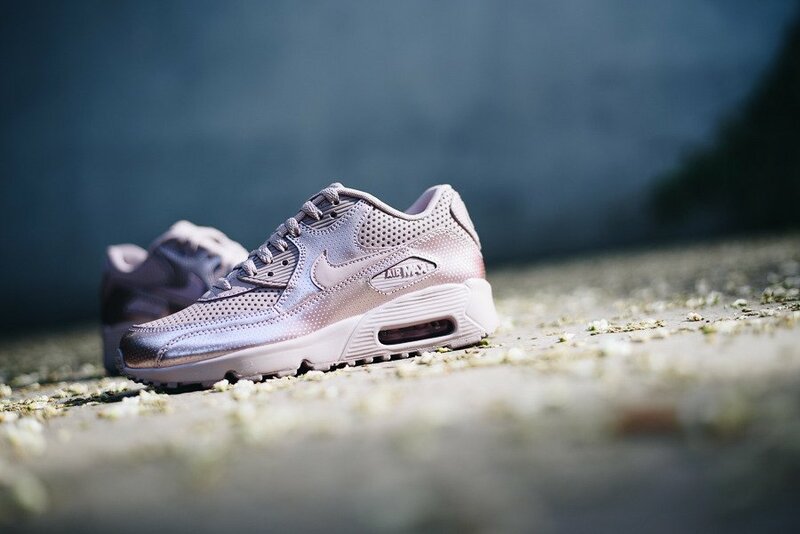 Responsible for the project was none other than the brilliant designer of Nike - Tinker Hatfield. 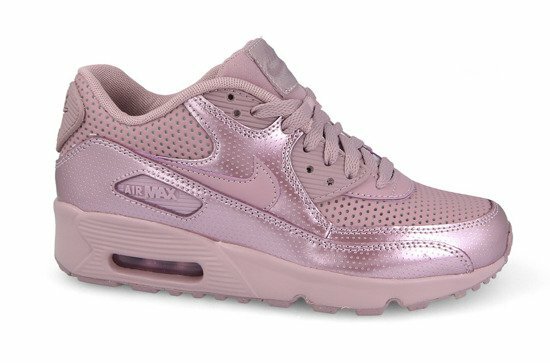 Over the years, the model was called the Air Max III, and only during the first reissue in 2000, received a new name - Air Max 90. Popular nineties, as the series predecessors, were armed with a huge, visible to the naked eye, gas Air Max bag, which provide maximum cushioning in the heel. 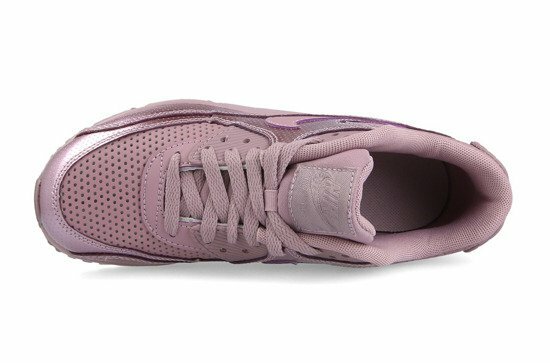 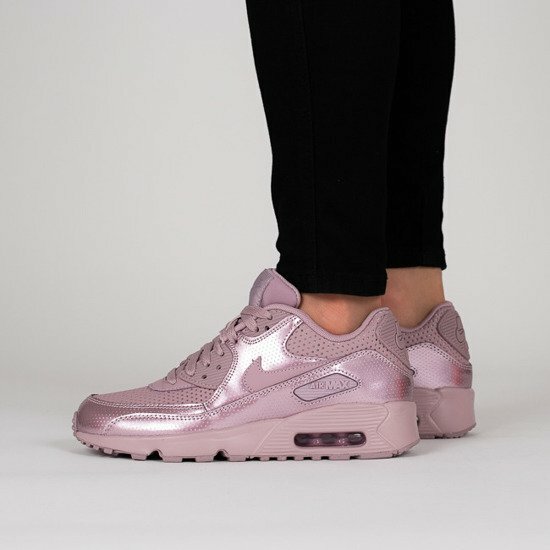 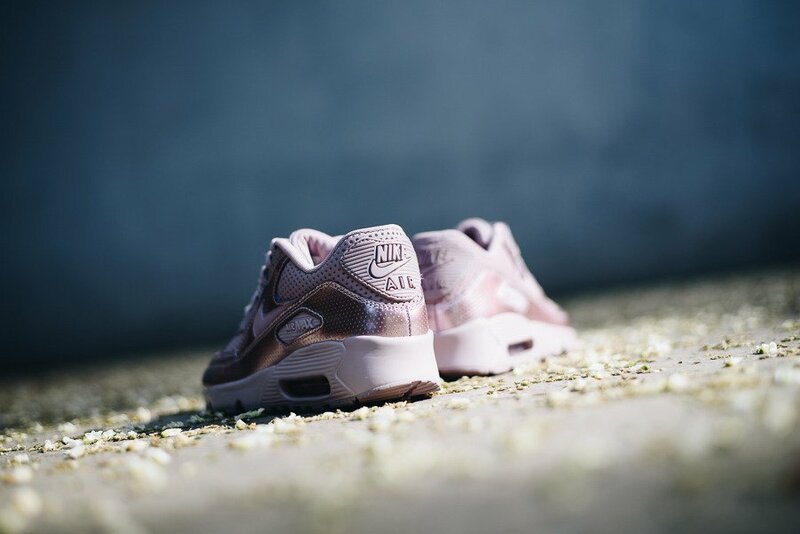 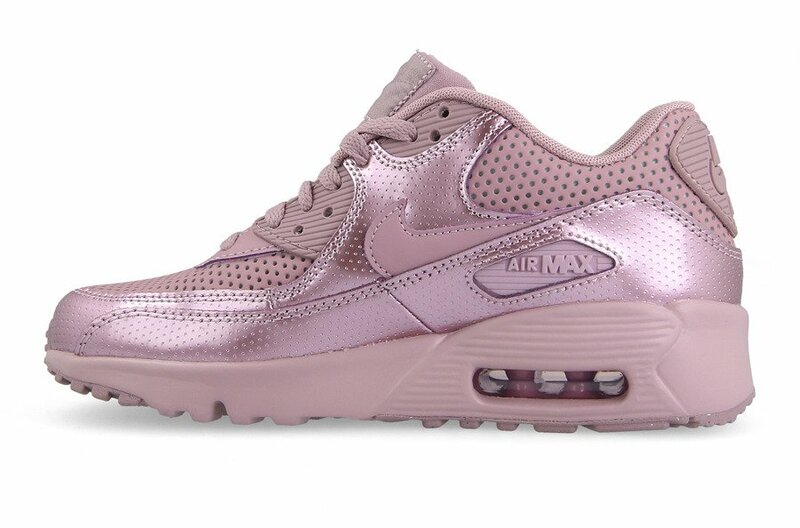 From now on sneakers Nike Air Max 90 began to enjoy great popularity among athletes and collectors by offering rich colours, limited editions and numerous collaborations with artists and boutiques.